Nicole is a USDF gold medalist, NAJYRC 2-time gold medalist and graduate of the FEI Junior/Young Rider Program. 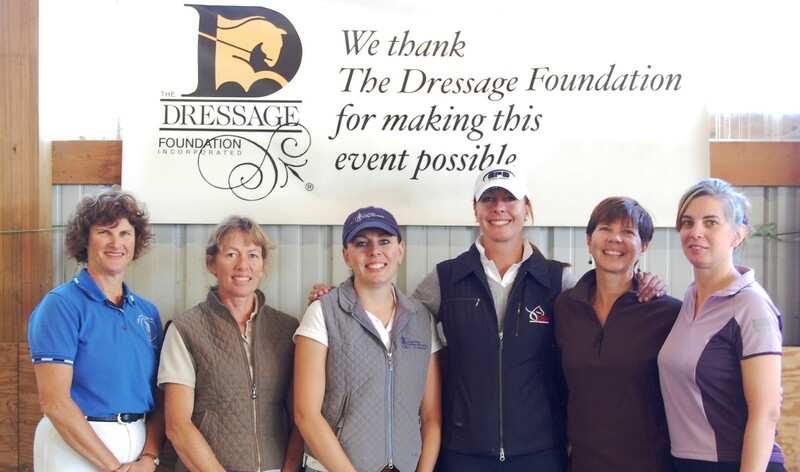 Throughout her time as a youth rider she has benefitted tremendously from The Dressage Foundation’s support, participating in the Olympic Dream Program in 2012 and the USDF Graduate Young Rider Program in 2014. 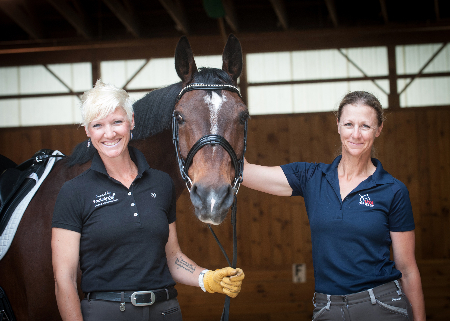 Dedicated to promoting youth in dressage, Nicole served two years as Chair of the USDF Youth Executive Committee, four years as Region 1's USDF youth representative and has volunteered for Lendon’s Youth Dressage Festival since 2006. 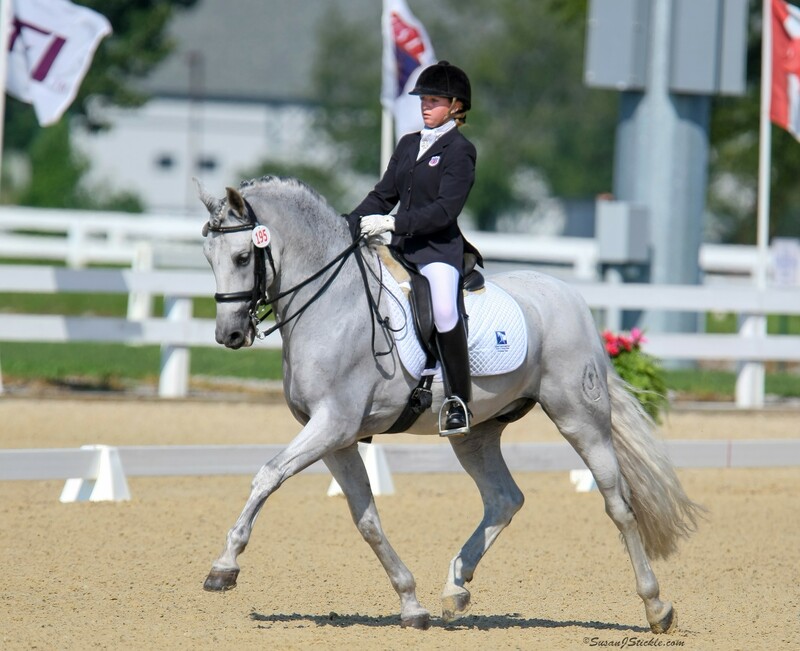 She is an active B-dressage certified USPC member and served on the USPC Youth Board for two years. A graduate of the University of Richmond’s Robins School of Business, Nicole specialized in international business and marketing. Outside of her undergraduate studies, Nicole has also received her certifications in Non-Profit Marketing and Fundraising & Development at Richmond’s Institute on Philanthropy. 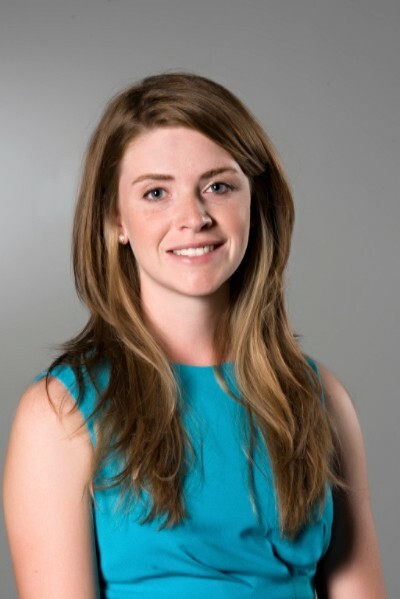 Now an Account Manager at MarketSmart, she brings her experience in helping non-profits communicate with their constituents and develop effective development strategies to The Dressage Foundation. She is thrilled with this opportunity to give back to the organization that has done so much to help her and countless others realize their dreams.